My jotform quit working and won't let me sign in. We us our jotform for our office order forms and today it won't work. I have checked your account and see that it is active in state. However, I notice that your account is currently holding more than 500 submissions. Please be noted that Free subscription plan is limited to store only 500 submissions. Any new submissions received will delete the oldest submission in your account. If you want to store more than 500 submissions in your account, you may consider upgrading your account. 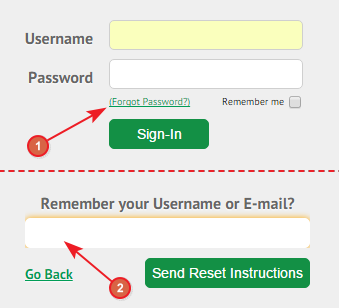 If you are not able to login and the password is not working, you may reset the password from the login screen so that the password reset link will be sent to the account registered email address.